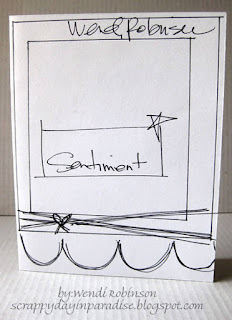 Here is your sketch for this Sunday at the 365 Cards Challenge blog! It's another one from DT Wendi Robinson. And for the whole week, we will be showcasing Robyn's Fetish digital stamps. A lucky player this week gets to take how a nice digital stamps package from this sponsor. I chose the Christmas Cookie digi to play with this week. Drop by the rest of the Sunday Girl's blogs to see what they have in store for you this week. 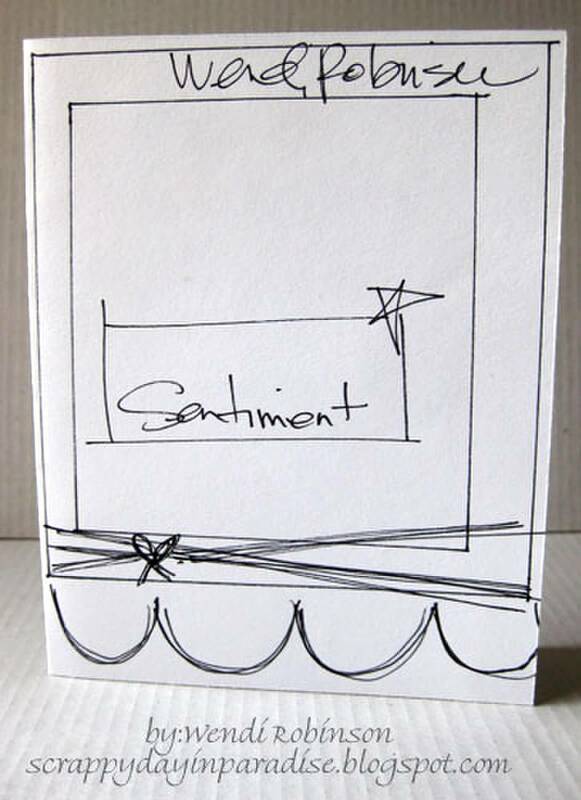 Then head on over to the blog to link up your own take on the sketch. We'd love to see what you create! love your cookie!!! YUMMY card!!! 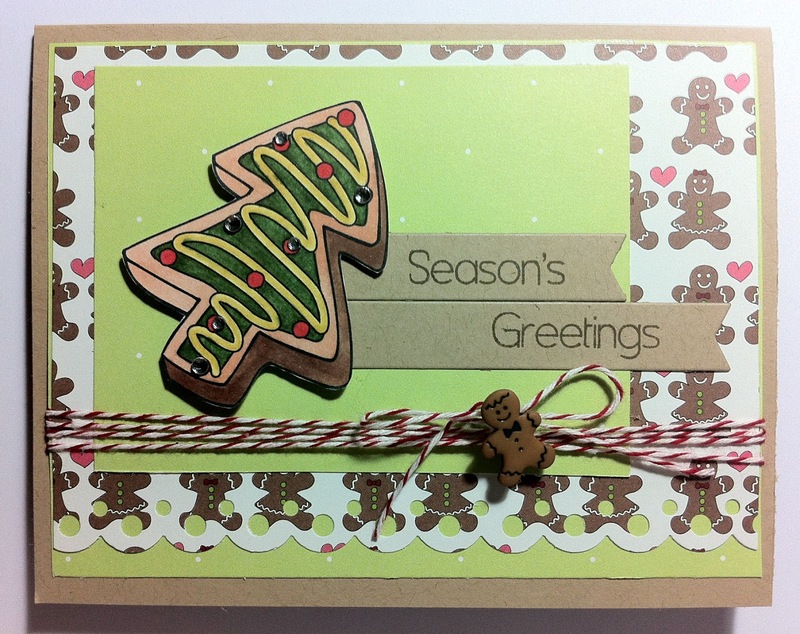 Love this, the gingerbread paper is perfect!